Want Better Energy Savings in Your Home? Weatherize the Windows! Fort Wayne winters can be a bear, but if your home is tightly sealed against the elements, you can stay comfy and cozy during the heating season while saving energy dollars. 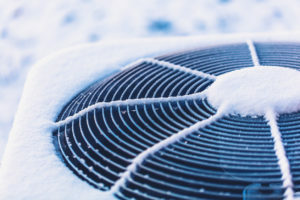 Air leaks compromise your comfort, increase your utility bills, and cause wear and tear on your HVAC system as it works overtime to keep up with the heating load. The cold winter temperatures can make the water inside your pipes freeze. 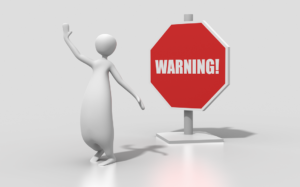 Frozen pipes can cause property damage that will require costly repairs. 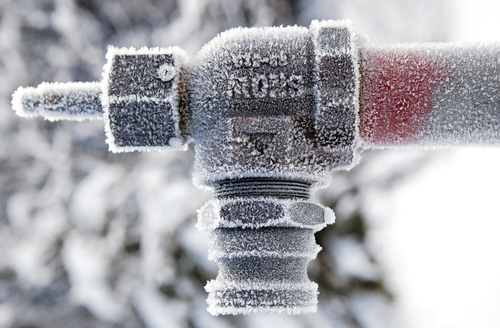 Let's take a look at how pipes freeze and the precautions you can take to keep them from freezing. Frozen pipes can cause tremendous damage; just one small crack can leak 250 gallons of water per day. According to State Farm, a quarter of a million homes are ruined annually due to leaks caused by frozen pipes. The good news is that the recent harsh winter is behind us, though that's not to say we won't get any more early-spring cold snaps. We shouldn't put anything past the winter of 2013-14. 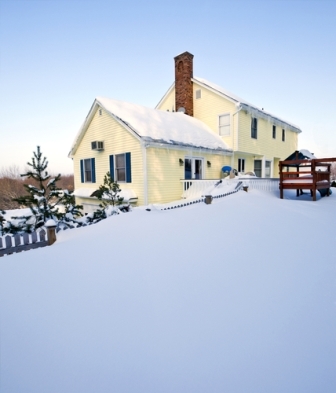 Winterizing your home will not only help eliminate those uncomfortable drafts, it can also save you money. 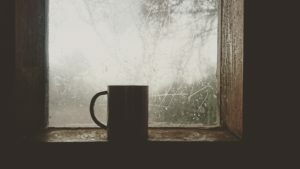 Winters in Indiana can be pretty severe, but if you're prepared you can keep your family safe and comfortable all season long. Fortunately, there are several cost-effective steps you can take to prepare your home for the cold weather in the Allen County area.